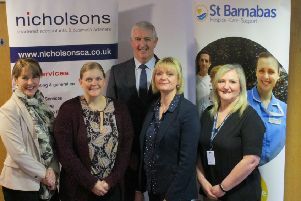 A Market Rasen accountancy firm is looking to increase the cash flow of the county’s hospice. 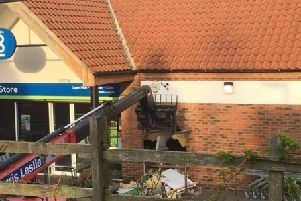 An ATM has been stolen from Caistor Co-op during a ram raid in the early hours of this morning (April 19). 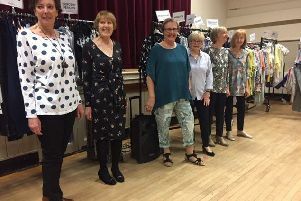 An evening on the catwalk was a change to the normal meeting for members of Caistor WI. 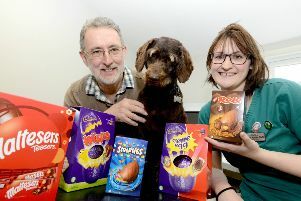 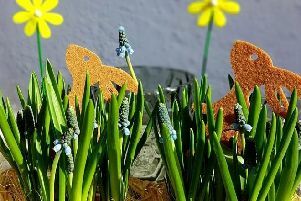 Boseley, a greedy Labradoodle from Tetney, is in the dog house after guzzling four chocolate Easter eggs. 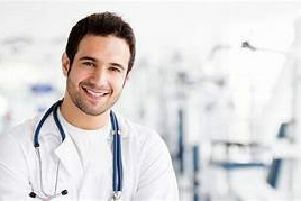 Almost 100,000 additional general practice appointments will be available right across the country over the Easter Bank Holiday weekend, with patients in Lincolnshire set to benefit from local plans for convenient care, the NHS has confirmed. 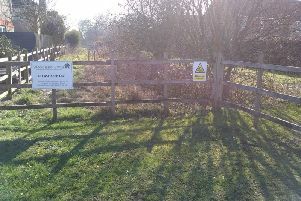 Disgruntled residents campaigning for a fenced off wood and meadow to be reopened to the public have set up a community conservation group to encourage more people to get involved with nature. 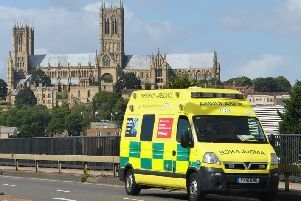 Bosses at East Midlands Ambulance Service Trust said the organisation is “not where they want it to be”, despite an improvement in performance. 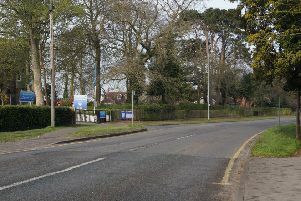 Restrictions are set to be put in place on a ‘dangerous’ road outside Market Rasen De Aston School after an urgent meeting took place to discuss children’s safety. 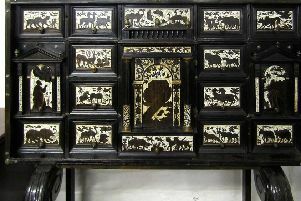 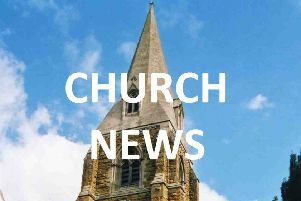 A chipped Chinese pot that was expected to go for less than a hundred pounds triggered an international bidding battle when it went under the hammer at a Louth auction room at the weekend. 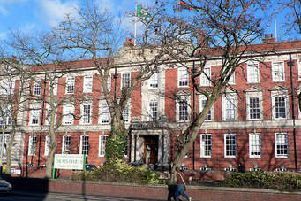 The vast majority of children in Lincolnshire have been offered a place at a school of their choice this year. 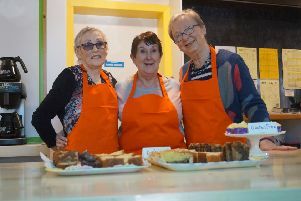 Market Rasen New Life Church held a Community Open Day to celebrate their first year in the newly refurbished former Social Club on Serpentine Street. 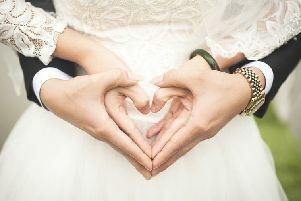 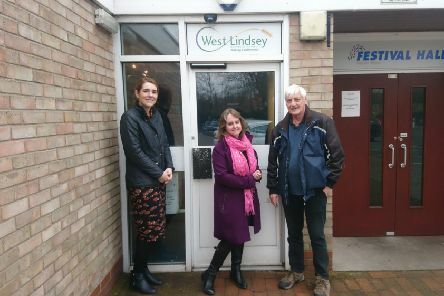 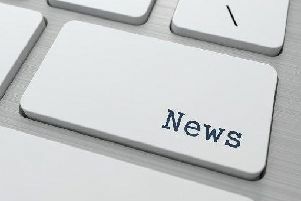 Citizens Advice Lindsey has launched a new service called ‘Help to Claim’ for those who need help to apply for Universal Credit in East and West Lindsey. 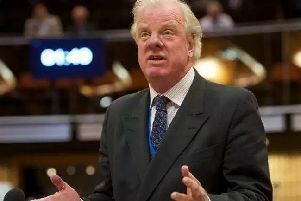 Market Rasen’s MP has spoken out about a report on a recent vote in the House of Commons. 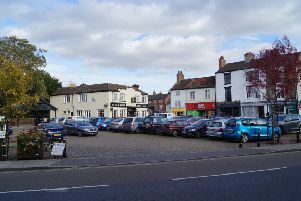 A car wash with a difference will be taking place in Market Rasen market place next week. 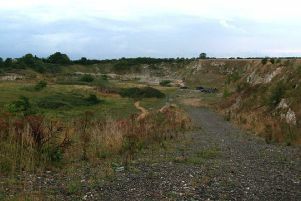 An application to build a development consisting of more than 30 holiday lodges has been approved by West Lindsey District Council.